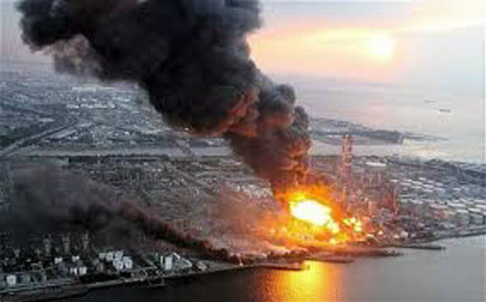 In March 2011 the east coast of Japan was struck by an earthquake registering 9.0 on the Richter scale. The ensuing tsunami inundated 561 sq km of the countryside, destroying coastal towns, killing 15,373 persons and injuring thousands more. Missing people totalled 7,732 and totally destroyed buildings numbered 111,673. 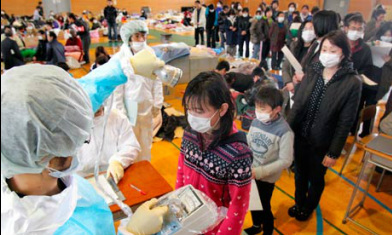 Life has forever changed for the people of Fukushima. 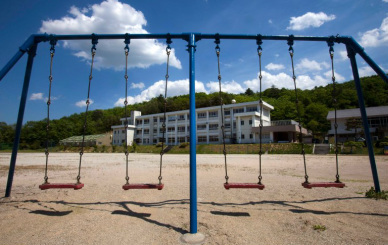 The contaminated environment has resulted in restricting the outdoor life of children. In some areas children are allowed to play outdoors for only 45 minutes per week to minimise exposure to radiation. There are a lot of children who are forced to move away from their homes and live separated from their friends and families. Many still suffer the effects of trauma from the loss of parents, siblings, friends and their community. Will children ever return to their play ground? collaboration of the "Unite Our Hearts Project" in Japan and the "Rainbow Project" in Sydney, is inviting a group of children from the Fukushima disaster zone to Australia's clean air environment from 29th July to 10th August 2013. The children aged from ten to twelve will be accompanied by adult carers. We will be offering the children a variety filled program including a five day home stay experience in Sydney. Excursions such as visits to the Opera House, Taronga Zoo and a cultural exchange experience at a Sydney Primary School have been planned. Following their home stay experience the group will be accommodated at the Karuna Centre Katoomba for 9 days of open air activities. From there, visits will be organised to the Three Sisters Scenic area and the Jenolan Caves. Some doctors tell us that a respite stay of this kind can provide a boost to the children's immune system. The Karuna Foundation Fukushima Project will offer them a brief respite from the stress and uncertainty of living in a contaminated homeland. It will also provide them with an opportunity to refresh their spirits and to fully enjoy outdoor activities in a radiation-free environment. Our wish is to give them some hope and encouragement for a better future through positive experiences in Australia. Let's show that Australians care. If you are interested in helping these children, please contact us. You can help them make a positive change in their lives.